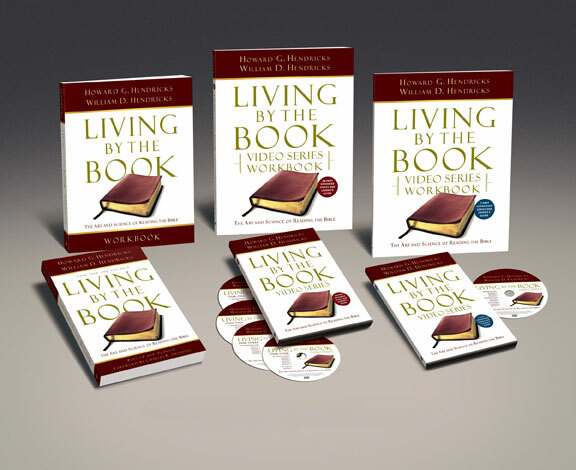 Join Dr. Howard G. Hendricks live as he shows you how to understand and apply God’s Word for yourself. Millions around the world have been captivated by this brilliant teacher’s highly energetic style, friendly manner, unforgettable illustrations, and laugh-out-loud humor. In these series of 25-minute sessions, Dr. Hendricks will walk you step-by-step through his signature model for self-study: Observation, Interpretation, Application. Your experience in Scripture will never be the same. And your life will be transformed as you begin Living by the Book!